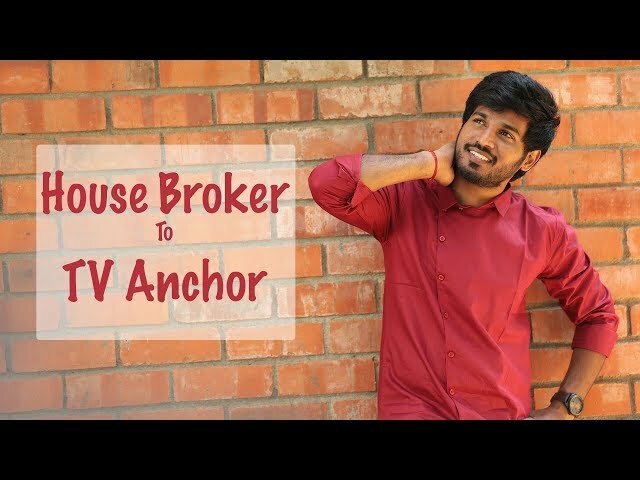 Description : After Sivakarthikeyan and Ma Pa Ka Anand, another TV anchor —Rakshan — is trying his luck on the silver screen. Rakshan, who shot to fame with the reality sho Kalakka Povadhu Yaaru, will be seen in an important character role as the friend of Dulquer Salmaan in the latter’s upcoming flick Kannum Kannum Kollaiyadithaal. Rakshan, is a television anchor and serial actor from Chennai, Tamil Nadu. He is well known as host of Kalakka Povadhu Yaaru Season 5, a popular reality show being telecast on Vijay TV. Reporter - Ma. Pandiyarajan, Host - Jinnah, Camera - Karthick.B, Dinakaran, Edit - Dinesh Kumar.